The 18 Reef & 17 Reef teams will compete over the President's Day holiday weekend in the Las Vegas Classic tournament. Parents are NOT required to attend the tournament. All Kraken athletes must be be in Las Vegas by Friday evening. The last scheduled matches on Monday begin by 3:00PM, which means we will travel back to Seattle on Monday evening. 18 Club - Both 18 Reef & 17 Reef are competing in the 18 Club division. 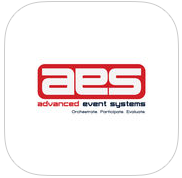 The competition schedule is also available in the AES Xpress App. You can download the App for your mobile device at the link below, or you can use your mobile device web browser. Parents are responsible for booking and the cost of air travel for their athletes. We know that families may take advantage of frequent flyer miles and this allows the most flexibility. Athletes must be in Las Vegas and checked into their assigned team room by 11:30PM on Friday. Return flights must not be booked before 6:00 pm as the last scheduled matches on Monday are at 3:00 pm. Once you have booked your athlete's airfare, please make sure to complete the Athlete Airfare Log at the below link. For those athletes traveling without a parent / guardian for the tournament, they should be booked on coach or chaperone flights, unless they are at least 15 years of age or are traveling with another athlete's parent. 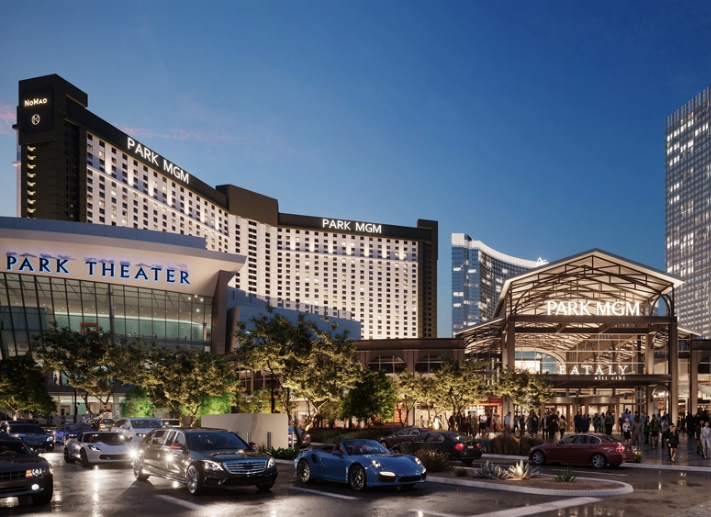 Athlete's who are traveling unaccompanied or with another athlete's parent, are responsible for ground transportation to the Park MGM Hotel. If your athlete is booked on a return flight that is within 2 hours of staff/chaperones flights, Kraken will shuttle those athletes to the airport on Monday night. Coaching staff will begin arriving in Las Vegas at 9:00AM on Friday, and the last coaches will fly home at 8:55PM on Monday. Kraken athletes will stay in team rooms, no exceptions, please do not ask. This is critical team bonding time. 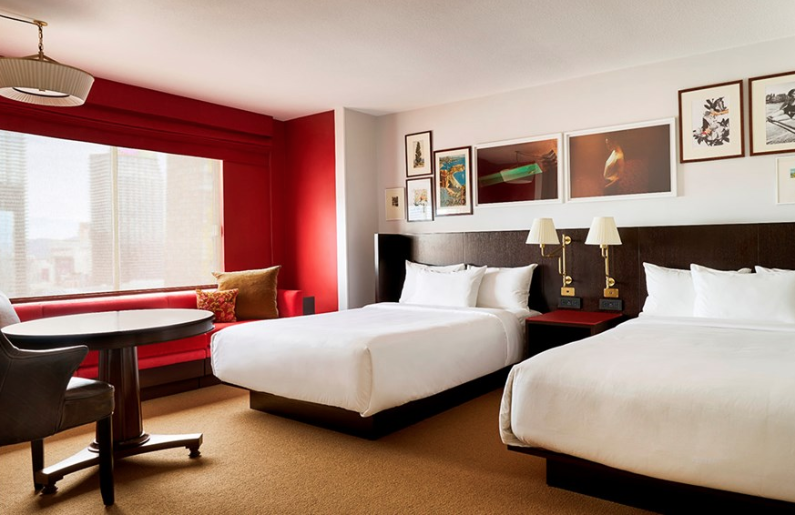 Families and parents are free to book their own accommodations at any hotel you would like. We encourage our athletes to participate in the SCVA Unsigned Showcase on Friday, February 15 at The Mandalay Bay Convention Center. Please read up on the information provided on the Showcase Website. There is limited space available, so please register as soon as possible.